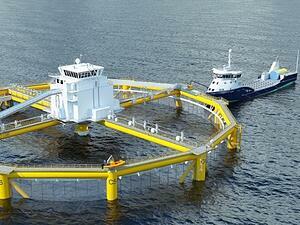 Global Maritime designed the first Offshore Fish Farm to be approved by the Norwegian authorities. 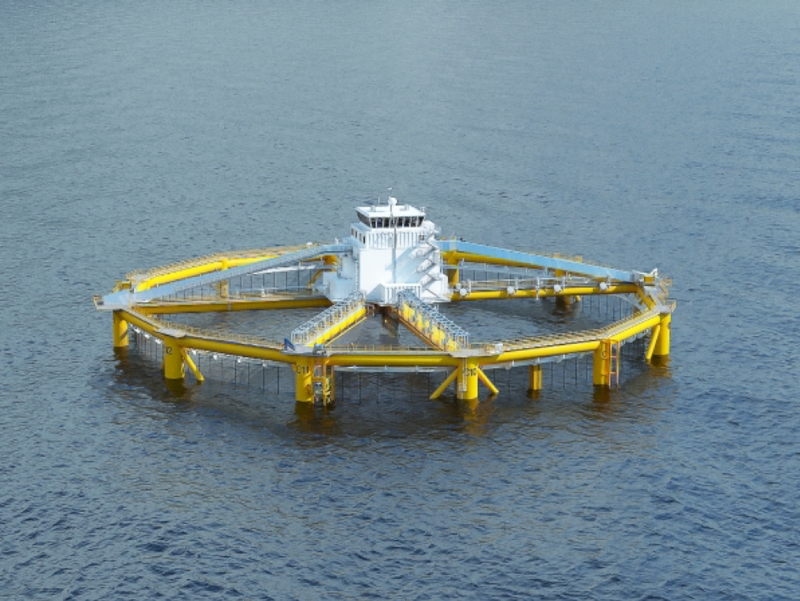 GM Disciplines involved in the project were: Hydrodynamics, Stability, Mooring, Dynamic Positioning, Structural Engineering, Layout, Risk & Safety, Marine Operations and Marine Systems. This design was constructed in China and installed on location in 2017.